When you are our looking around at Elkhart car dealers are you finding that you run into the same type dealerships? A Minimal selection of cars? 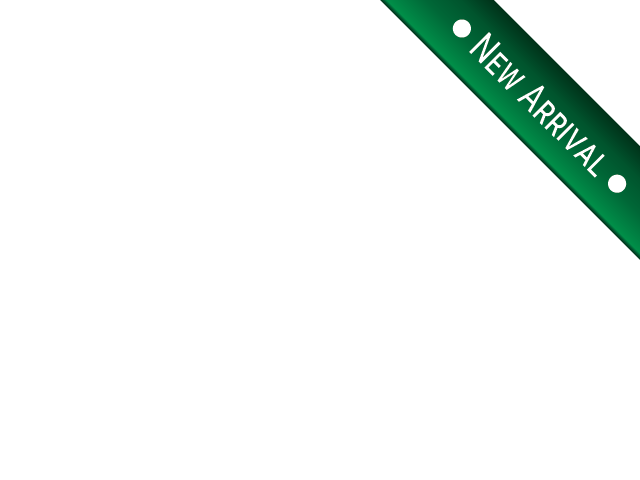 Come to R&B Car Company, and you will find a large selection of used cars at our dealership. With everything from coupes, sedans, minivans, and trucks, there is something you will surely like that matches what you are looking for in a used car. When you go to used car dealerships near you, and you see that once again you have found a car lot that doesn't have many cars or the quality is questionable. You want to go to a dealership that sells dependable, quality cars, at an affordable price, and not trying to sell you cars that are not up to your standards. If you see a vehicle and know that you wouldn't want to buy it, why even stop and look? You are wasting precious time going to the dealership after dealership having the same result. You did not find what you were looking for, or you like what cars they had for sale. If you want to find quality cars for sale in Elkhart indiana, then you need to come on over to R&B Car Company and see what all we have on our car lot. Maybe you want to find an SUV for sale? Do you want one with a 3rd-row seat so that your family and friends will have more seating, and space to enjoy their ride? 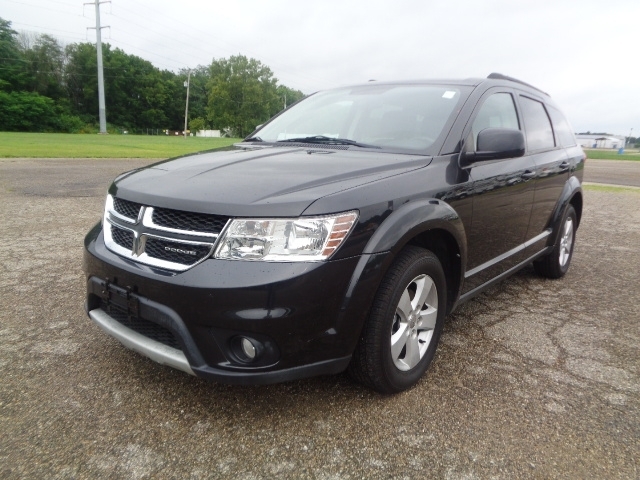 If you do, then you should stop by and check out this 2012 Dodge Journey. 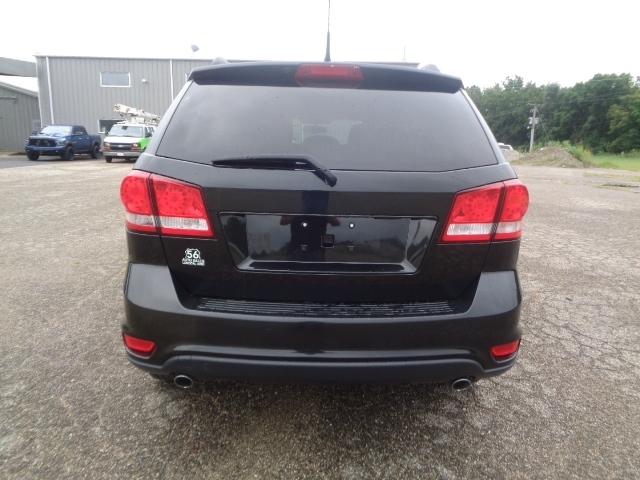 This Dodge SUV is equipped with Bluetooth for hands-free talking on your cell phone, CD Player, Automatic Transmission, it is All Wheel Drive, and comes installed with a Backup Camera for peace of mind and a fantastic safety feature. This Dodge also has Heated Seats for added warmth on those cold winter days, Leather Seats, Rear Parking Sensors, Remote Start so you can have your car running and the inside temperature nice and comfortable before you get inside. This SUV also comes with Voice Command Features so you can speak through your car system when needing to make a phone call or answer a text message to keep your hands on the Steering Wheel, and there are also controls on your Steering Wheel to aid with these features. If you like listening to music when you drive this SUV has an AM/FM Stereo, A Single Disk CD Player and has Premium Alpine Sound System for quality sound. There are many more features to this Dodge SUV so stop by and take a look at it, take it for a test drive and see how it handles. If you want to look at other SUVs, we have many in stock for you to see. So if you are looking for a used SUV for sale near you come to R&B Car Company and see what we have for sale. You will see the difference in our cars.